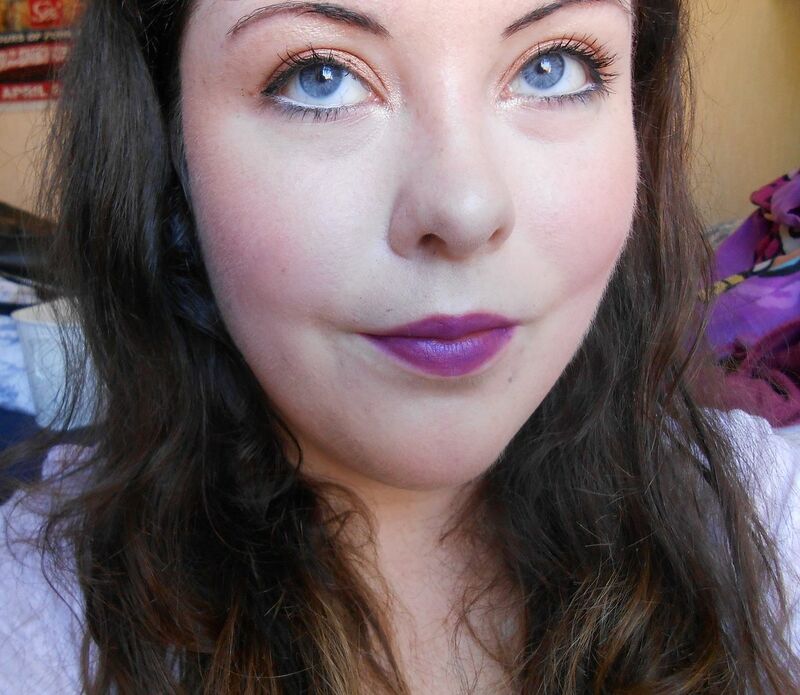 Apologies for the lack of posting – I’ve been finishing off a big piece of coursework and enjoying the sunny bank holiday… I’m back with a bang though, and a purple lipstick… would you expect anything else? 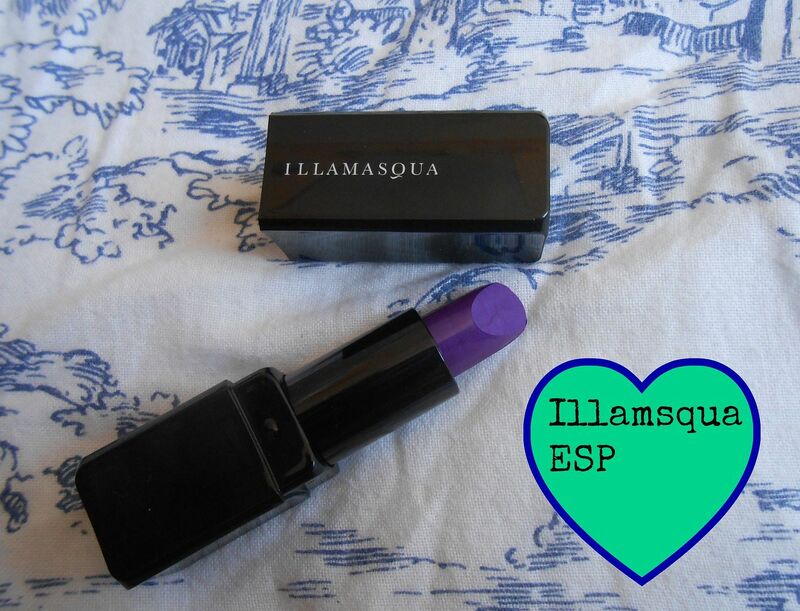 ESP is from the new Illamasqua Paranormal collection, and is described as a ‘vivid violet’, and is definitely a true, bright purple. It’s a matte finish, and Illamasqua matte lipsticks hang around for ages (I’ve woken up with one intact on my lips after a night out once…oops) This colour is definitely not for the faint-hearted, but it looks really intense and fun if you like a purple lip like me! The colour could be applied more of a stain though – dabbed into the lips – or built up to be more and more intense. The matte finish also definitely means you will need a balm before hand. What do you think? Would you dabble in purple?